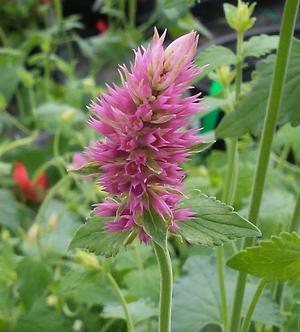 Soft pink-purple flower spikes with medium green fragrant foliage. Attracts bees, birds and butterflies! Copyright © 2019 Rush Creek Growers Inc.